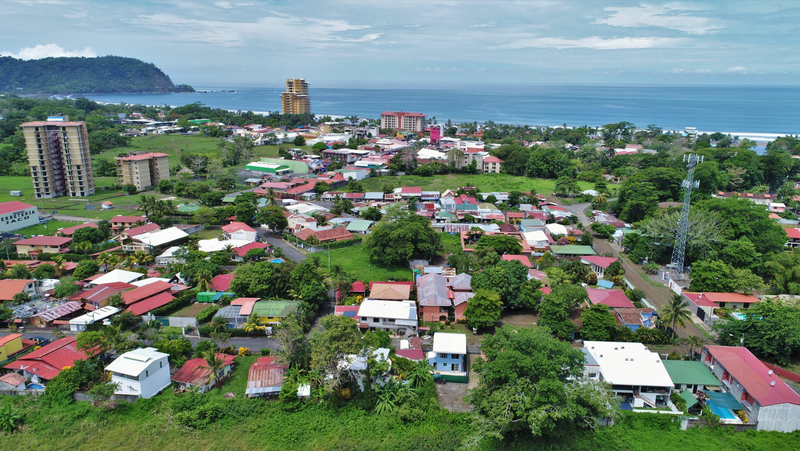 Fast growing town of Parrita is a wonderful place to enjoy the true essence of small town Costa Rica yet with all the comforts at your disposal! 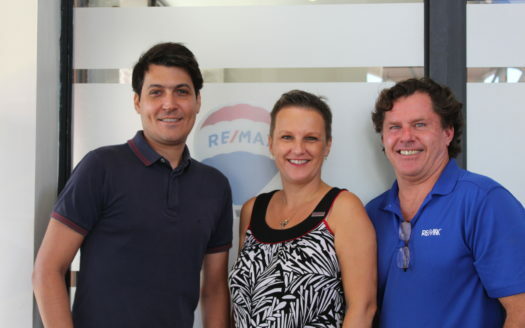 The fast growing town of Parrita brings you and excellent option to own property in a gorgeous town near everything but with a smaller price tag them other nearby cities. The Fast Growing Town of Parrita is a Wonderful Place to Enjoy The True Essence of Small Town Costa Rica yet with All the Comforts at your Disposal! When opening up the front door to this great home, you are greeted by a beautiful hand crafted staircase that leads to the second floor which is home to a big master suite with full bath (and bathtub), a walk-in closet and a private balcony. In addition, there is another bedroom, which is currently used as an office, and a large balcony. Back down stairs, you have a kitchen, dining and living room with open floor plan. The other wing of the home offers a half bath, two large bedrooms and another master suite with private bath. The home has almond exotic wood and tile. AC and Ceiling fans in all rooms. 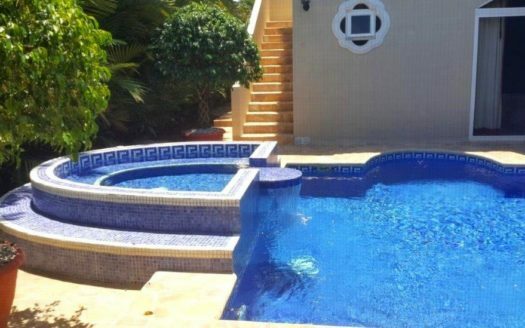 Home is fully fenced and gated with a covered and tiled car port.This gem is located 7km from Parrita, home to shopping and dining. Parrita is a growing town 41 km south from Jaco and 37 km to Manuel Antonio National Park.Hospital and modern dental services are within walking distance from the house.